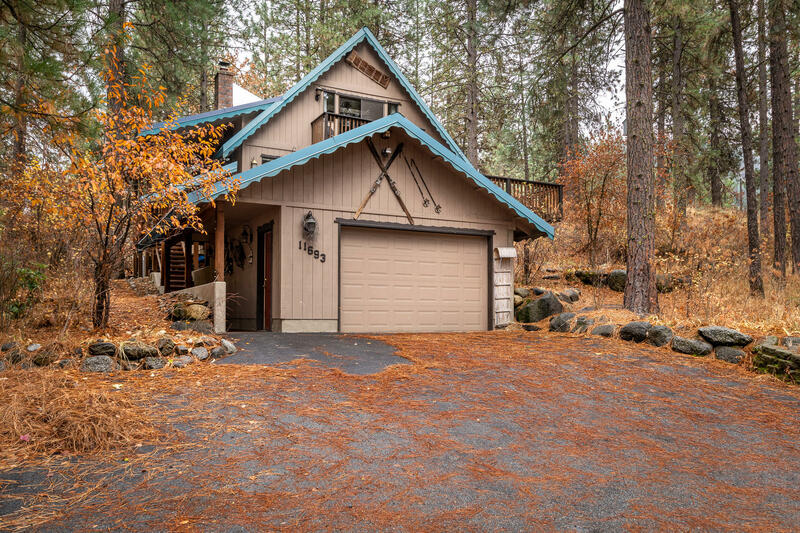 Come and experience this picture-perfect chalet within walking distance of the Village of Leavenworth with all its fun festivals, fabulous shops, and fine dining, yet with a feeling of being away from it all. Sit back, relax and enjoy years of barbeques and fun with family and friends on the spacious, secluded, covered back deck, then come inside and enjoy the amenities of a recently remodeled home. Discover the year-round recreation the Leavenworth area has to offer. Check this one out before it's gone.